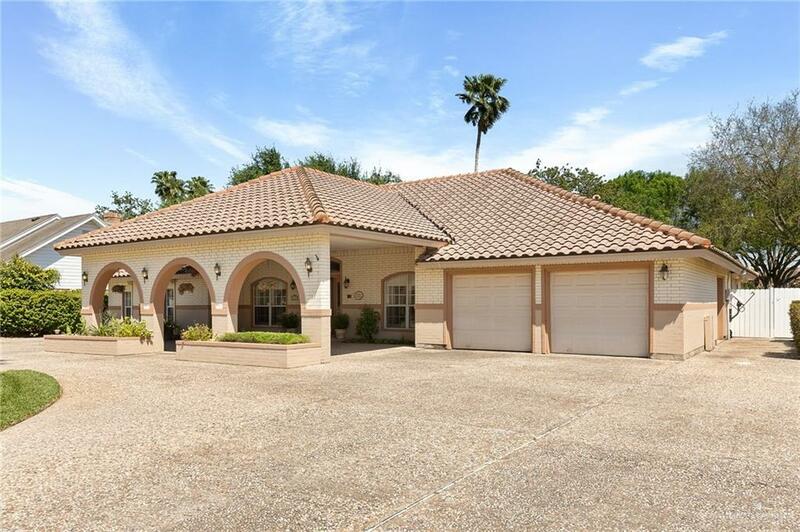 Fabulous 3/2.5/2.5 home is the DESIRABLE Harlingen Country Club on the 14 Tee box of the Lush HCC Golf Course. 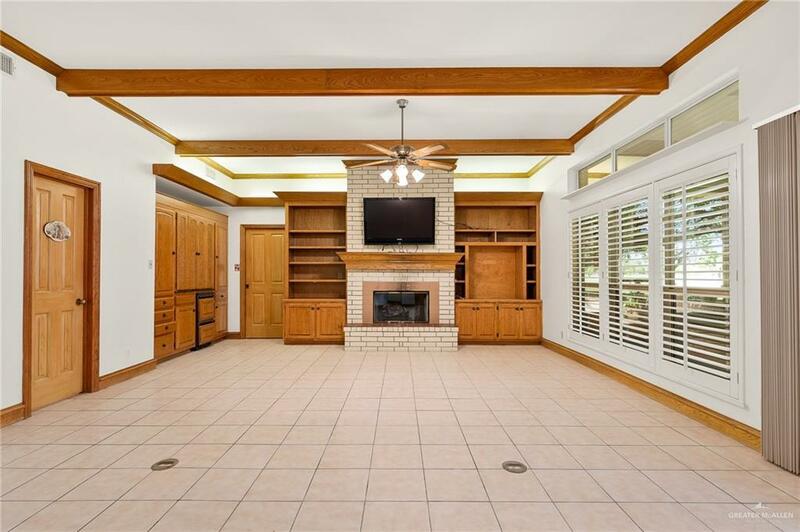 You will LOVE the GORGEOUS updated kitchen with its BRAND NEW GRANITE countertops and matching tile backsplash, FRESHLY painted cabinets, and stainless kitchen appliances. 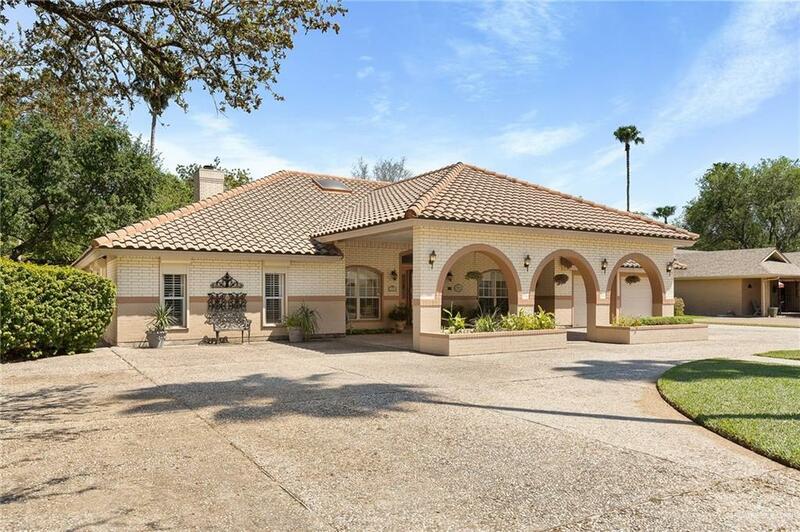 This SPACIOUS, MOVE-IN Ready home features a LARGE front office/den, GRAND Formal Dining Room, HARDWOOD FLOORS and TILE throughout, AMAZING living room with built-ins, a fireplace FANTASTIC VIEWS out LARGE floor to ceiling windows to the golf course. FANTASTIC Master Suite on one side and 2 Large bedrooms on the other with Newly painted bathroom with dual sinks. As you STEP out on to your Fully screened, you will be amazed by the A PANORAMIC views, a true GOLFER'S PARADISE.